DapperLads - Toddler Boys Color Block Sweater Vest - English & Full Dress Vests - English vests with ruche ties. Rugged Butts formal vests, argyle golf sweater vests with argyle knee socks. 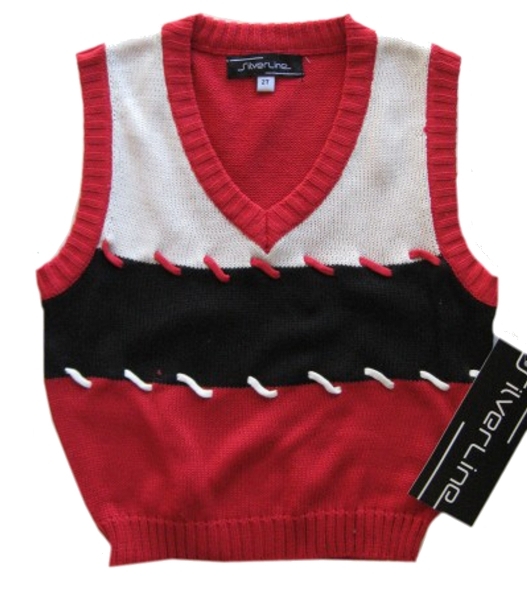 This handsome red, black and white color block sweater vest is a nice dressy casual topper for your little lad to strut his stuff whether it be the course or the club. From Silver Suit. The vest runs true to size. Machine wash. A cotton / polyester blend vest. 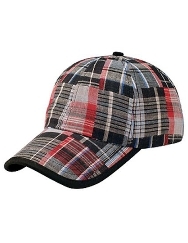 Dress shirts, pants and argyle knee socks are sold separately to create your dapper lads look.